This article is showing how the Internet-based on-demand TV service is gaining more traction as a way of distributing TV content. For example, Netflix is effectively becoming the HBO or Canal+ of the online TV world. HBO and Canal+ had started out initially as premium pay-TV broadcasters in their own markets – the USA and France respectively. This was mainly based around buying movies and other top-shelf TV content from movie studios. Then they gradually built up a repertoire of original TV content that they could sell to other free-to-air and pay TV broadcasters. Examples of this include HBO’s “The Sopranos” and Canal+’s “Spiral / Engrenages” both being highly-engaging TV drama serials. Netflix initially bought movies and other similar content from other studios to show through their on-demand service. Now they, like other online TV providers such as Amazon and Hulu, are building up a repertoire of original content. Most of these online services offer subscription and content-management models that allow you to watch a series over a short term such as a “marathon viewing” over a weekend or over a long term like viewing an episode or two every week over a month or two. This is affecting the traditional TV broadcasters who are having to face up to what these online content providers are offering to their viewers. One way that they are answering the trend is to invest more in their catch-up TV / on-demand services. This may include making more of their content catalogue including their back-catalogue material available through their on-demand services. Similarly, an increased number of co-production deals are being struck between traditional broadcasters and online content providers concerning TV serials. Here, these shows would be given their first-run by the broadcaster in its home territory while being made concurrently available on-demand through the online content provider’s market. An example of this is the “Lilyhammer” TV serial about an American mafioso who turned State’s evidence and had to head to Norway under witness protection. This show, which I have cottoned on to when it was shown on SBS in Australia, is an example of this kind of co-production arrangement, this time by Norway’s public broadcaster and Netflix. Of course, YouTube isn’t just standing by, letting this trend happen. Here they are relying less on those crazy-cat videos towards running paid channels with good original content courtesy of their Original Channel Initiative. This is in addition to having the likes of Vevo solicit professionaliy-produced content on to the YouTube catalogue. It definitely shows us that TV isn’t just about loafing on the couch watching programmes according to the broadcaster’s schedule but more about chasing down the shows we want to see when we want to see them. This could also make terms like prime-time become so less relevant. 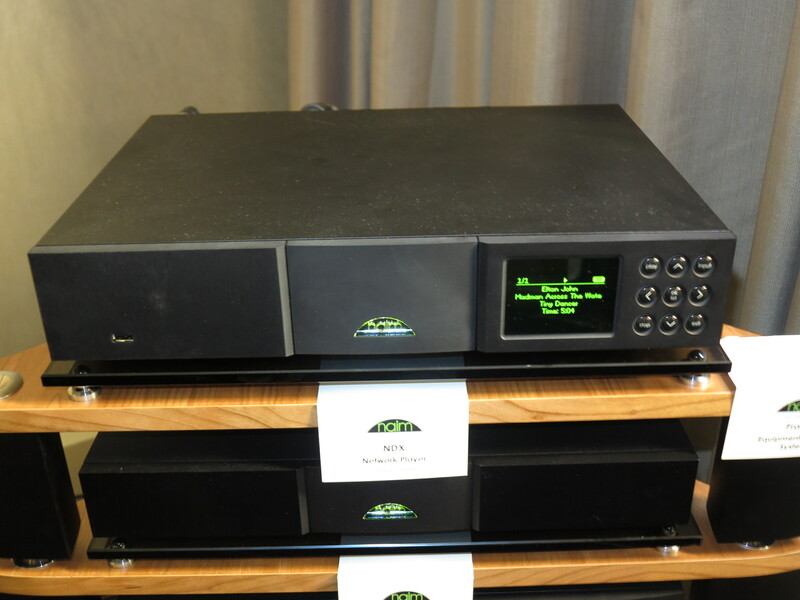 Why do I represent the Naim NDX network media player as the poster child for top-notch home-network-based audio?